The Group President at The Estée Lauder Companies shares her pre-bed routine and her favorite childhood book. Jane Hertzmark Hudis: I check my phones (iphone and blackberry), read the morning newspapers on my iPad (The New York Times, The New York Post, Wall Street Journal), turn on the news (Morning Joe is my favorite), raise the shades and look out at the city, make coffee, drink coffee and get the party started! JHH: My friends, my family, my job, my colleagues and the challenges that lie ahead all give me energy. JHH: I take a bath every single night before bed. It gets me in the zone to have peace, comfort and relaxation. JHH: My favorite book is from childhood and it’s called “I Like To Be Me.” It’s the best message and says it all. I still have it. TG: Tell us about your relationship with your phone. Does it sleep with you?JHH: I sleep with my husband and my devices. But we have a strict rule at the dinner table with our sons — no phones! JHH: I’m the like the movie: fast and furious. TG: You unexpectedly find 15 minutes in your day, what do you do with it?JHH: If I’m being honest, I shop on Net-A-Porter! JHH: The last time I felt burned out was jet lag coming back from a business trip in China. I have sort of rule, which is I always take a couple days after long trips like that to rest, low lay and recover. It’s so important. JHH: My first economics test in undergraduate. I got an F! And I worked super hard to get an A in the class, and I’ve been making up for it ever since. JHH: “Do the thing that counts and then don’t count it.” Meaning do the right thing for the right reason. 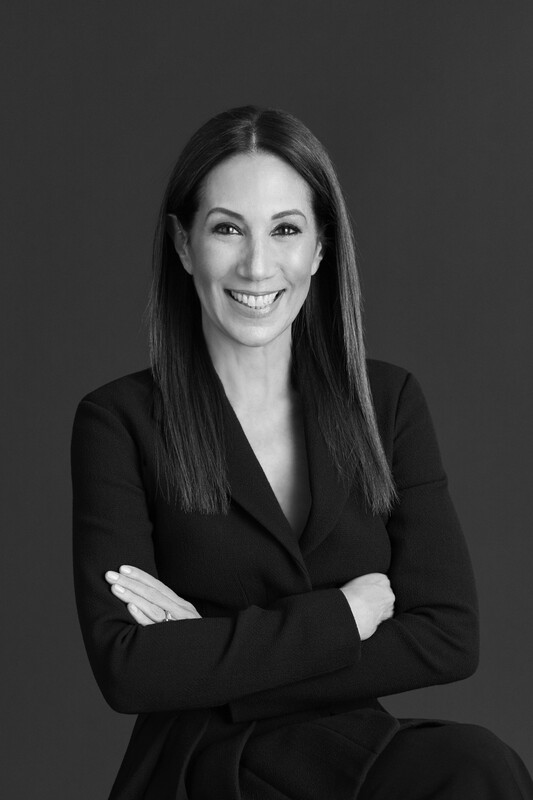 Jane Hertzmark Hudis is a Group President at The Estée Lauder Companies and is responsible for leading the Estée Lauder, La Mer, Bobbi Brown, AERIN, Darphin, Origins, Aveda and Bumble and bumble brands globally. She will be honored with an Outstanding Mother of the Year award on May 8th from the National Mother’s Day Council.